Inside the Mind of Ayn Rand filmmaker Duncan Scott will be joining a veritable host of freedom-fighting dignitaries and speakers at this year’s Objectivism Summer Seminar, presented by the Free Minds Institute and The Atlas Society. Scott will be discussing the legacy of John Hospers, best known as the only Libertarian Party candidate to win an Electoral College vote. Scott will also give a presentation on his latest project, Inside the Mind of Ayn Rand, a new feature-length documentary that will explore Rand’s powerful philosophy of Objectivism. The Seminar, which began on July 6th in Anaheim, will run until Wednesday the 13th. For more information on how you can attend the speech, we encourage you to visit the Seminar’s registration webpage. Wow! That’s what was raised through the Kickstarter.com campaign last month for Inside the Mind of Ayn Rand film. Other backers have sent in thousands more. 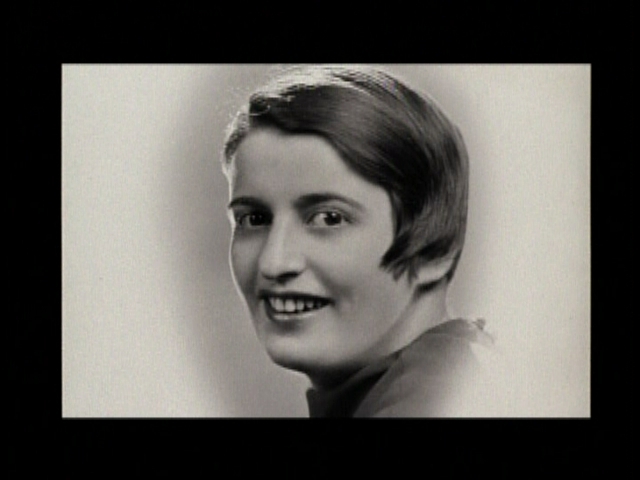 We’ve been so blown away by all the support and enthusiasm from admirers of Ayn Rand and her ideas. We are on our way with this film! Many, many thanks to all those who came through, either via Kickstarter, the Moving Picture Institute (who has partnered with us on this project), or forwarded news of Inside the Mind of Ayn Rand to friends, family, and social media circles. As we continue to work on the production of Inside the Mind…we’ll be making regular updates to the blog. We encourage you to sign up for our RSS feeds, where you’ll get our latest and greatest posts. You can also find out more about Inside the Mind… on Facebook and Twitter! We are very excited to announce that the Moving Picture Institute (MPI) has just become a partner and supporter of Inside the Mind of Ayn Rand. In addition to direct financial support right now, they will be working with us beyond the Kickstarter campaign in our continuing fundraising efforts. About the MPI: The Moving Picture Institute supports filmmakers who are committed to protecting and sustaining a free society, and supports their work through grants, fiscal sponsorship, promotion, marketing, internships, training workshops, networking opportunities, and production assistance. 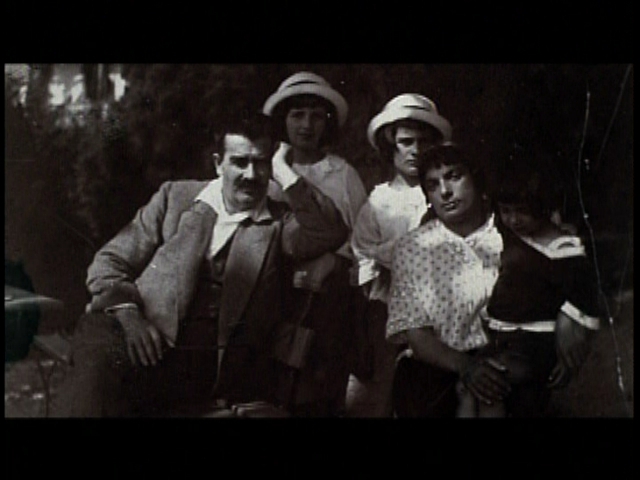 To date, MPI has helped develop, fund, produce, or promote a range of feature-length films dealing with topics such as the repressive climate on our nation’s college campuses, environmental activism’s role in perpetuating Third World poverty, anti-communist humor’s cultural history, and Hungary’s and Estonia’s revolutions against totalitarianism. They have partnered on films like: Indoctrinate U, The Singing Revolution, Do As I Say, The Cartel, and many more. Special thanks to the folks at Rebirth of Reason and Objectivist Living for forwarding on news of our Kickstarter campaign. If you haven’t had time to donate yet, please head over to our page and make your pledge–we’re almost at the 50% mark, with just under two weeks to go! If you haven’t checked out our new article over at The Atlasphere, we encourage you to do so. Filmmaker Duncan Scott gives some background information on Inside the Mind of Ayn Rand (i.e., why make this film, and why make it now? ), and tells how you can help us make Inside the Mind… a cinematic reality! Thanks for checking out our blog, and stay tuned for more updates! Duncan Scott Productions has just launched Inside the Mind of Ayn Rand on Kickstarter! This new project is our solution for those of you who’ve expressed a desire to financially contribute to Inside the Mind of Ayn Rand, but have found the investor levels too steep. We value and appreciate your enthusiasm for Inside the Mind… and would be thrilled if you considered contributing. There are fantastic awards for donors at all levels–even those who give $1 are privy to our project updates! having filmmaker Duncan Scott host a screening of Inside the Mind…in your hometown! Things to keep in mind: Kickstarter (via Amazon) doesn’t charge your credit card unless our project is successful. So, this fundraising effort is all or nothing! Thanks so much for checking out our blog, and our Kickstarter project. And remember to follow us on Twitter, and “Friend” us on Facebook! 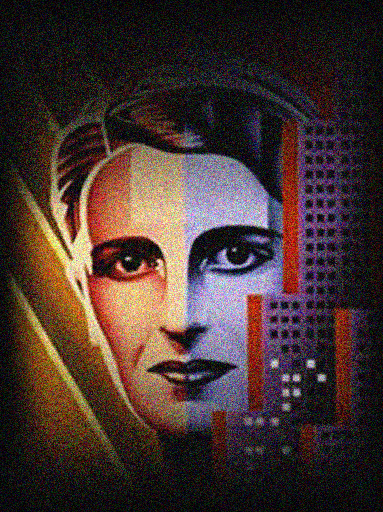 Duncan Scott Productions is thrilled to announce its latest forth-coming project, Inside the Mind of Ayn Rand. Inside the Mind… is a documentary long in the making, and had its roots, as almost all good things do, in discussion amongst friends. Originally conceived as a retrospective on Rand, it soon became apparent that a new kind of documentary was needed in order to tackle this complicated and brilliant woman’s life, and her extra-ordinary ideas that are currently enjoying a Renaissance of popularity. To say Rand’s life was epic, is, perhaps, an understatement. Hers was a stranger-than-fiction tale replete with bravery, failure, triumph, scandal, redemption, and ultimately, a final act befitting a Greek tragedy. The child of persecuted Russian Jews, Rand advocated ideas that often challenged the most cherished beliefs of contemporary society. On moral grounds, she stole “selfishness” from the world of vice, making it a virtue, and also argued against faith in God. Escaping Communist-controlled Russia at the age of 21, Rand fled to America, where she quickly mastered English, and ultimately authored four novels that are considered classics of English literature. But who was this diminutive woman with piercing black eyes, and where did she get these ideas that, to the astonishment of her critics, have become vastly influential in America? 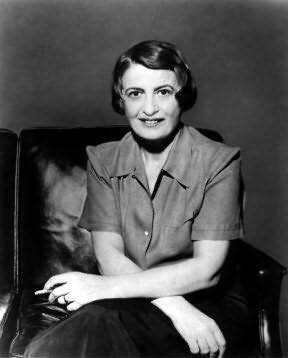 Inside the Mind of Ayn Rand will be a journey of discovery blending the tumultuous events of Rand’s life, while exploring her challenging ideas, and what they mean to an America poised at a philosophical crossroad. To learn how you can help us make Inside the Mind…please check out our video on Kickstarter!